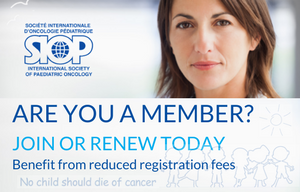 The SIOP 2017 Annual Meeting in Washington DC is still a couple of months away, but we would like to remind you to book your required meeting space in due time. 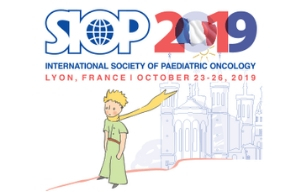 Traditionally, SIOP offers each of their committees, working groups, members, partners and affiliated societies the opportunity to reserve a meeting room on the last day of the congress. This is an exclusive offer to all our members and in our efforts to serve the community! Please note that we can ONLY offer you a free meeting room on that day. The meeting room availability is based on a “first come – first serve basis” and SIOP cannot guarantee availability should you request your room too late. NB: Please note that any meeting requests outside the above mentioned time/date and any special set-up requirements such as additional Audio Visual, Conferencing and Food &Beverage services will be charged to you at cost. SIOP will not cover these. We look forward to hearing from you and remain at your disposal for any questions or assistance.